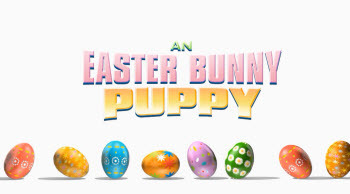 an easter bunny puppy Archives • A Talking Cat!?! I think I broke my Netflix recommendations. Same music, same house, same director, absentee parents, extended montages, and most of the same actors. 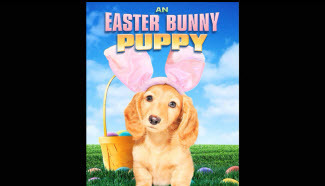 An Easter Bunny Puppy is streaming on somewhere and it’s insane. Here is a quick example of a scene. 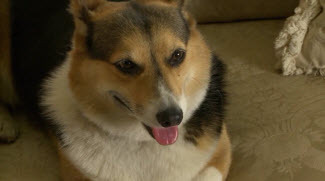 Lucy: Come in. Want to see the pool out back?